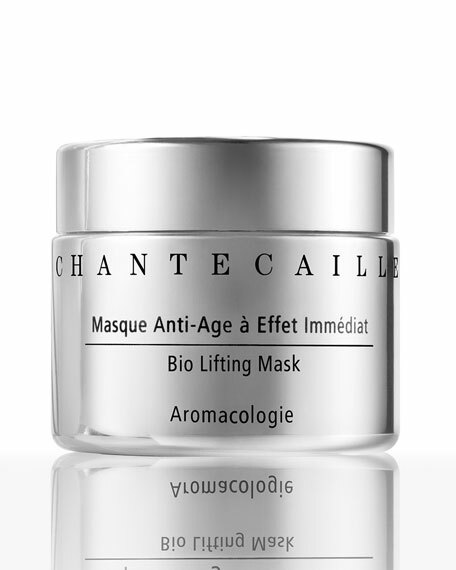 A luxurious cooling mask infused with unique botanicals to hydrate and soothe dry and dull looking skin. 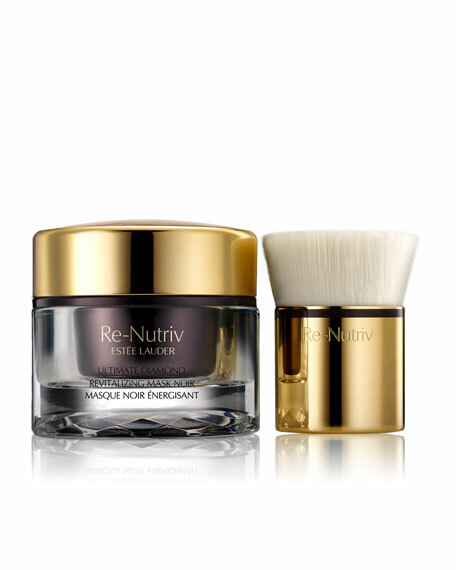 * Doubling as a rich night cream its powerful ingredients help revive a dull looking complexion*. 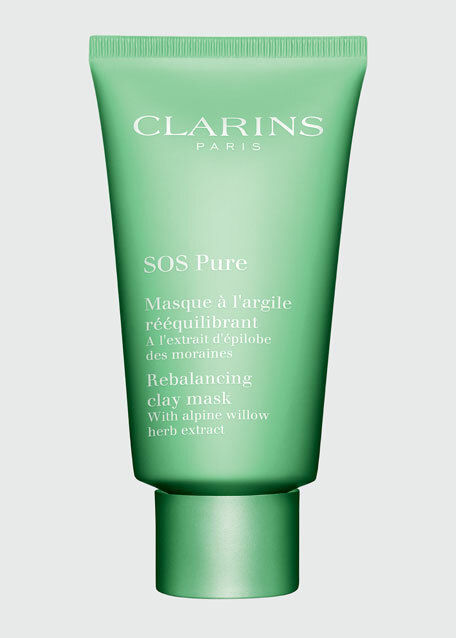 Specially created to protect from over-exposure to the elements it also serves as an ideal solution for jet-lagged or wind-chapped skin. Apply a generous layer twice a week over clean skin on face and neck. Leave on from 10 to 20 minutes and gently sponge off with lukewarm water, the skin will absorb most of it. You may choose to leave on overnight for increased results. Rinse off in the morning. Glycyrrhetinic Acid/ Bisabolol possesses soothing and calming properties. Vitamin B5 has soothing and moisturizing properties. Lily Bulb helps soften and moisturize skin. Saccharide Isomerate acts like a water magnet helping minimize dryness*. Sodium Hyaloronate has moisturizing and film-forming properties. 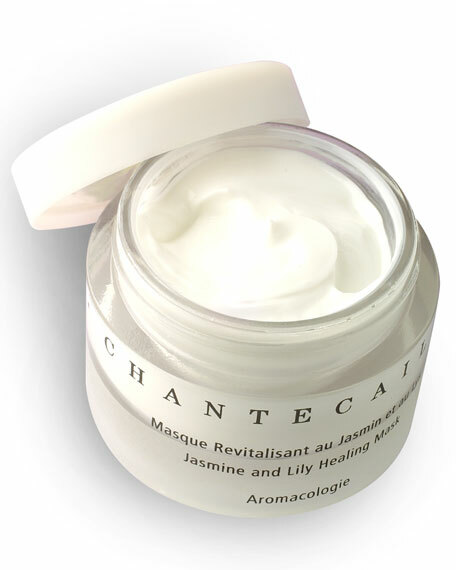 Macadamia Oil possesses skin conditioning and moisturizing properties. Evening Primrose oil nourishes skin, particularly great for mature skin. 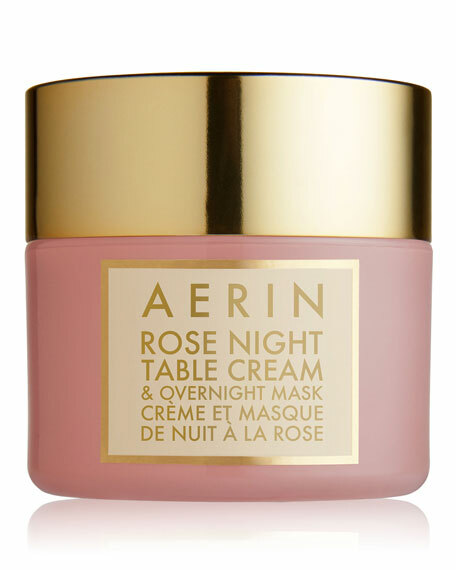 94% Naturals, including a base of pure rosewater.